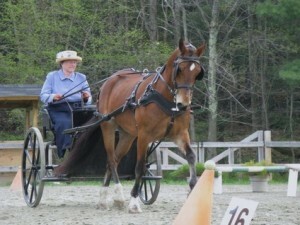 Competitive carriage driving is one of the only sports that levels the playing field for people with disabilities. Drivers with physical challenges compete right along with able-bodied individuals. Winning Spirits supports those with physical challenges who compete- or who want to compete- in the sport of carriage driving. And we’re not talking about taking great grandma for a drive in the park. 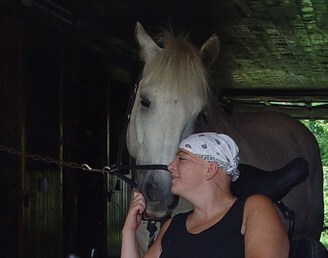 Our organization was founded by drivers who feel passionately about their sport and the unique benefits it provides to horse lovers with physical disabilities. Winning Spirits’ Vision is that no physically challenged person shall find themselves unable to pursue the sport of carriage driving due to lack of financial or technical support. If you are a disabled driver looking for assistance with competing, training costs, education, or adaptive equipment information contact us!